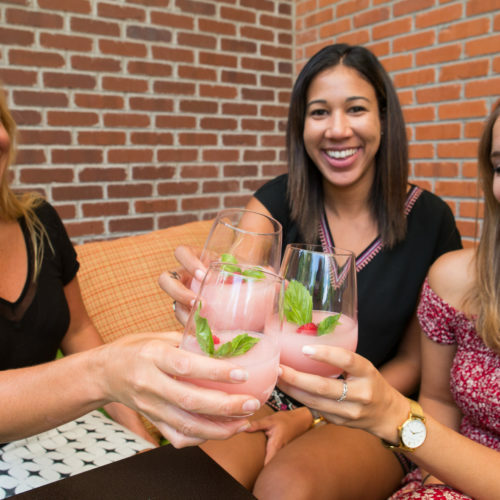 Even though summer is winding down, Sun Valley in August is the perfect time to turn up! Dust off your summer bucket list and make the most of the long days, the warm weather and jam-packed events calendar in town. 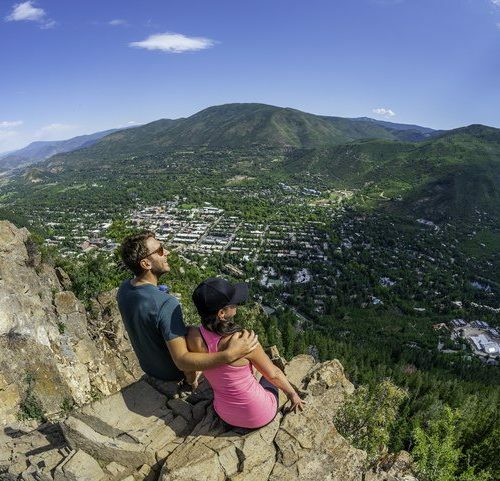 Here are some things to do in Sun Valley in August. 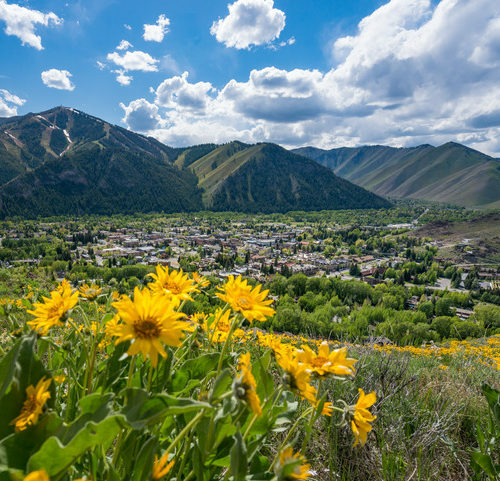 If you’re lucky enough to be in Sun Valley on August 21, you’re not going to want to miss the chance to see the incredibly rare solar eclipse from a primo spot directly in its path! People from far and wide will be flocking to the narrow band of eclipse to experience this wild event. The night before the eclipse, you can check out the free lecture given by Rachel Osten at the Sun Valley Center for the Arts where she will delve into the astronomical phenomenon. The lecture is part of The Center’s celebration of the eclipse, along with the exhibition Night Watch. After spending the season frolicking outside, your summer body may just be ready for a challenge to cap the season off right. On Saturday, August 5th and Saturday, August 12th check out Ride Idaho 2017!, a 7-day riding journey through the beautiful Stanley Basin and Sawtooth Mountains. If you consider yourself a running nut, try the Standhope Ultra Challenge, a beautiful 30K or 60K mountain run not for the faint of heart. 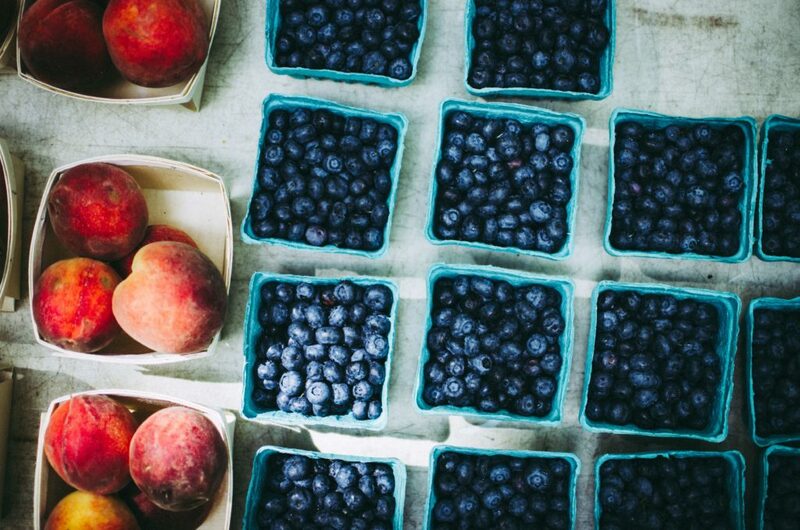 August is the perfect time to find the freshest produce at the local farmer’s market. Chances are, your favorite fruits, veggies and herbs are all in season so stock up and enjoy on your next day hike. Farmer’s markets are a great way to support local farmers, get fresh food in your kitchen and find new foods that you might not try otherwise. The Wood River Farmers’ Markets even have live music and activities for kids. With all the craziness of the summer, August might be a great time to re-center. Which is why we recommend chilling out with Yoga on the Mountain at River Run. These free Saturday classes start with Sun Salutations at 8:45 am and a Gentle Yoga class at 10 am. If you could still use some zen, check out the Garden of Infinite Compassion at the Sawtooth Botanical Gardens. The garden was created in 2005 to honor a visit by the Dalai Lama and free guided tours are now being offered! You can check out a rare Tibetan prayer wheel and experience a beautiful space. 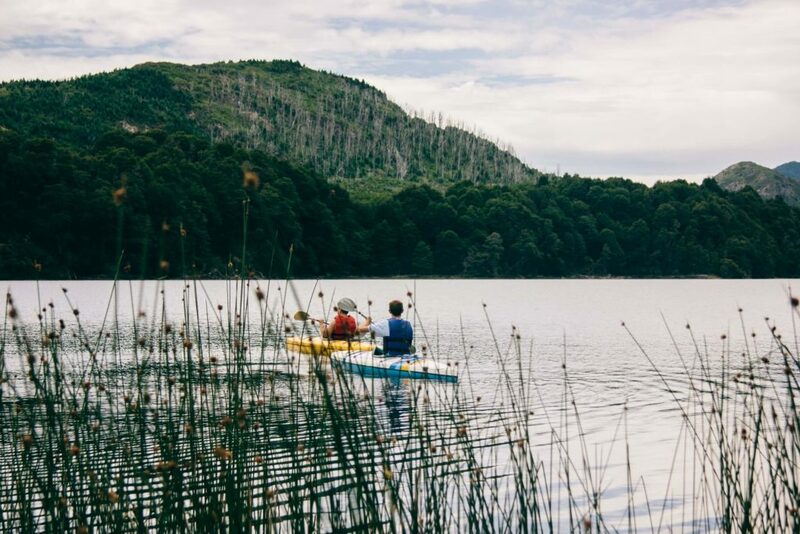 Take advantage of the days and mix it up with some mountain biking, fly-fishing, or white water rafting! Or take the whole family on a tamer jaunt with a wagon ride and BBQ dinner at the Galena Lodge. The scenic trips through Senate Meadows are led by cowboys who will then guide you to a full, tasty Western-style meal. One of the best parts of summer is all the great music, and the August calendar is no exception! Check out Sawtooth Brewery’s free summer music series throughout August for some tunes and brews. Ketch’em Alive is wrapping up its series of free music at Forest Service Park the first two Tuesdays of the month. On August 14th, don’t miss “Brasstacular” at the Sun Valley Summer Symphony, where expert trumpeters dazzle every summer. 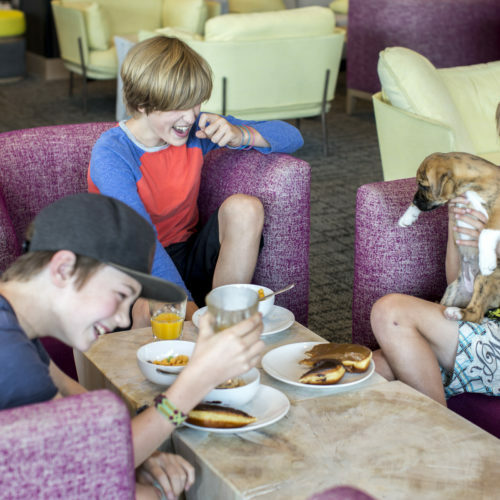 There are plentiful things to do in Sun Valley in August- book a room at the Limelight Hotel in Ketchum and take advantage of the activities.